INSPIRE Real Estate started in 2013. INSPIRE operates as a delegated developer in real estate and as a consultant in complex real estate projects in urban areas. INSPIRE specialises in reviving underperforming real estate and the implementation of sustainable strategies. INSPIRE wants to create real estate that speaks to people’s minds, that inspires them. Urban development projects are often complex. As a specialist in urban development INSPIRE searches for straightforward solutions. In these, focus on the user and sustainability are essential. INSPIRE wants to create buildings that embrace the user, buildings that can be loved. Buildings that can stand the test of time and are prepared for changes in future employment thereby maintaining their value. INSPIRE stands for simplicity, flexibility and maintaining value. 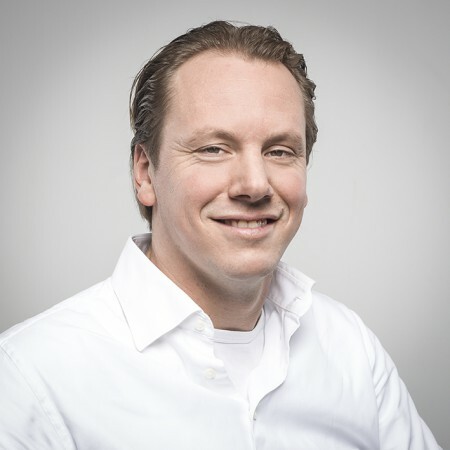 Bart van de Worp and Daniel Boot are the foundation of INSPIRE Real Estate. Both are very passionate and concerned. Complex inner city property developments are their biggest challenge and the city is their inspiration. They want to create buildings that contribute to sustainability in the bustling city life. 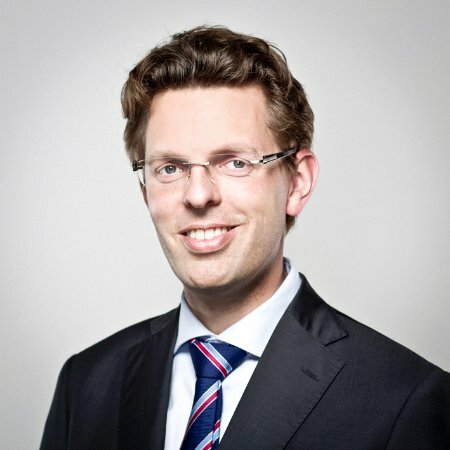 Bart van de Worp is an expert in bringing organizations together and creating support for solutions. He is social and creative but also realistic. When looking for the best solutions he likes to examine new possibilities. Through his years of experience as project and contract negotiator in the commercial real estate he has the right knowledge and skills to handle complex projects. And with his enthusiasm and no-nonsense approach he maintains the speed into the process of developments and ensures that the targets be kept sharp throughout the process. Bart is a BREEAM expert since 2008. Daniel Boot is a very competitive, critical and organized manager. He achieves results in a project in which he and all stakeholders can be proud of. Not only by realizing tangible and sustainable benefits for everyone, but also by inspiring the city residents. Daniel has experience in all phases of the construction process. This allows him, together with his broad outlook, to organise a good overview in the process of a development. Even after completion Daniel likes to stay involved.